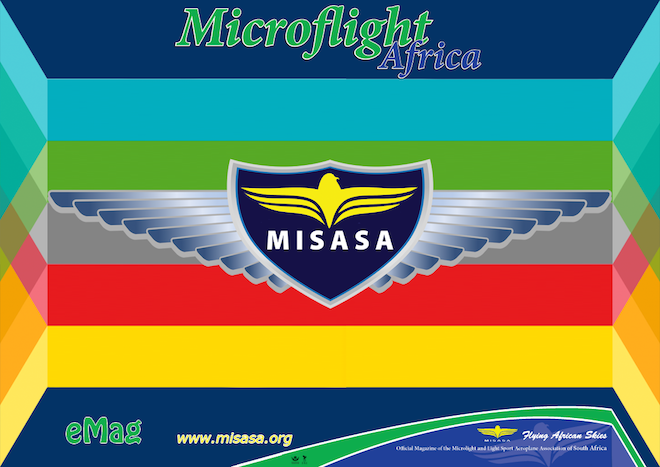 For more information contact us or see the www.misasa.org website. Tell us about your Flight School, Club, Airfield. The 5 June 2017 Content Submission Deadline is upon us. 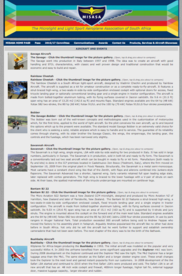 As you may know it is our editorial policy to afford our suppliers the opportunity to promote their aircraft, aviation related products and services to our members. The following opportunities are available. Adverts can be a max of one page and are free to the suppliers to our members. If you have an advertorial that offers value - Contact us and we will consider where best to place this content of yours. is a form. 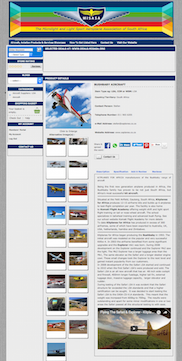 It offers two webpages (400pixels wide) and 20 images to showcase your product. These pages are free. Showcase your 2nd hand sale, aircraft, flight school, hangarage, insurance, instruments etc - all you need do is to open the form and submit it. If you do not have a listing go to www.webo.directory and add a free listing. Let us know and we will add it to the App - It is free. Picture galleries are hosted free. 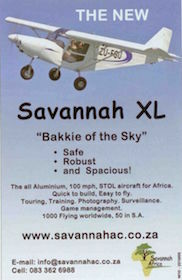 Also good for aircraft, flight schools, instruments etc. 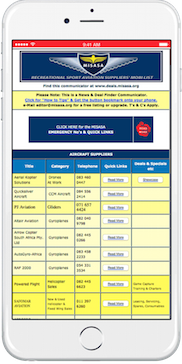 Please check these pages for your aircraft and confirm the specifications. 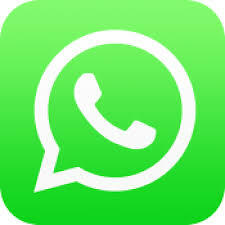 and up load pictures on WhatsApp. When you have sent in your content please leave the group to make way for others.